I received a B.A. in Psychology and M.A. in Counseling because I wanted to help people live their best life possible, but I found the methods ineffective at creating real changes. Then I started doing yoga in 2003, and I noticed instant positive shifts in people – not only did their bodies become strong and flexible, but they seemed more grounded, resilient, and even. I have spent the last decade teaching yoga, meditation, and mindfulness because the effects are so powerful! I believe that by doing yoga, you become THE SUPERHERO OF YOUR OWN LIFE: confident, brave, strong, able to handle challenges that cross your path with ease and slay negative thoughts and patterns, equipping you with more energy to be of service to others. My classes are usually strong, nurturing, empowering, creative, sometimes more on the fun side /sometimes more focused; all designed to derail you from your auto-pilot patterns and move you into mindfulness so that you can live the best life you can imagine. 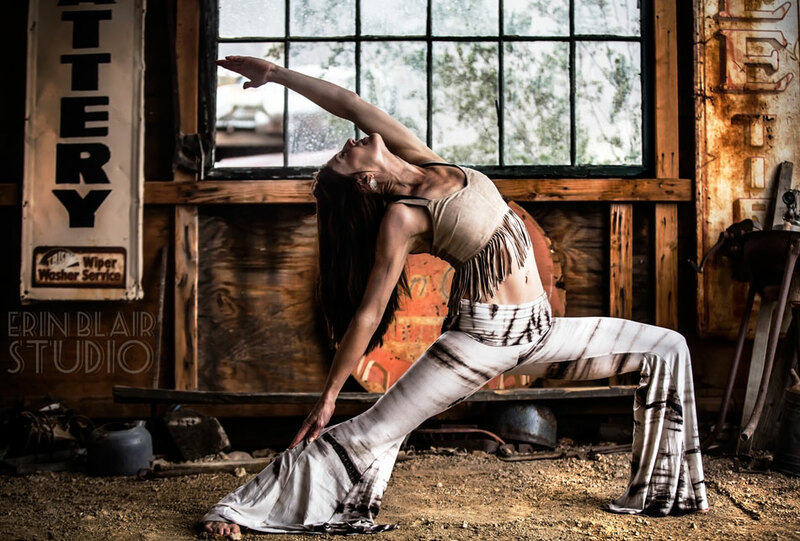 Kelli has dedicated herself to her training and has achieved the highest level of credential offered by Yoga Alliance (E-RYT 500) and is a designated Yoga Alliance Continuing Education Provider and Yoga Teacher Trainer. 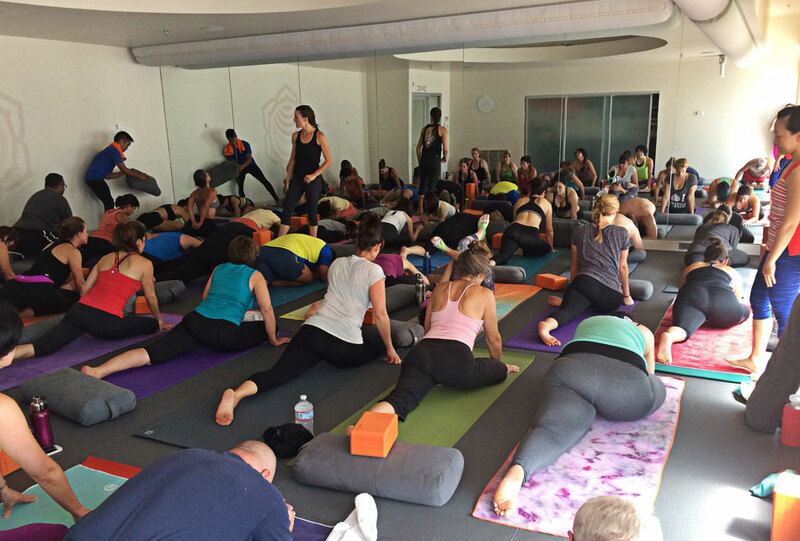 Whether you are a beginning yoga student or an experienced yoga teacher, Kelli has the experience, knowledge and expertise to provide you with what you are seeking on your mat. Kelli has a way of teaching yoga that is truly unique: she manages to weave in serious with silly, challenge with comfort, and spiritual principles with everyday common sense. It was such a treat to be able to practice yoga with Kelli. I highly recommend her classes. Kelli is accredited with Yoga Alliance at the highest level, E-RYT 500 and is a designated Yoga Alliance Continuing Education Provider® (YACEP®*). *A YACEP is an individual instructor that has been verified as being highly qualified in the category or categories that they teach. Registered Yoga Teachers (RYT®s) who take courses with a YACEP can trust that their training counts toward meeting their Yoga Alliance Continuing Education Requirements. Healthy recipes, pose breakdowns, workshops, and more!